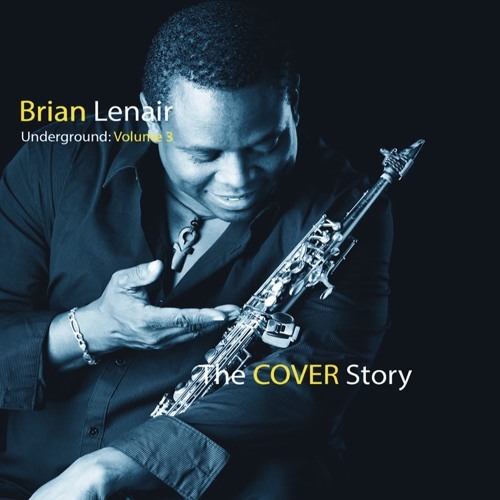 The 6th solo release from acclaimed, Billboard charting, DC saxman, Brian Lenair, UNDERGROUND, VOLUME 3 : THE COVER STORY! Cool covers of some of today’s hottest stars, with a jazz twist. www.brianlenair.com Commercial written by Sandy Shore; Voiced & Produced by Dave DeAndrea for SmoothJazz.com Global, 2018.